Understanding local conditions in White Plains is important when it comes to buying and selling real estate, but the neighborhood you choose can have a dramatic impact on all other aspects of your life as well. Please feel free to browse through the complimentary White Plains information I’ve provided. 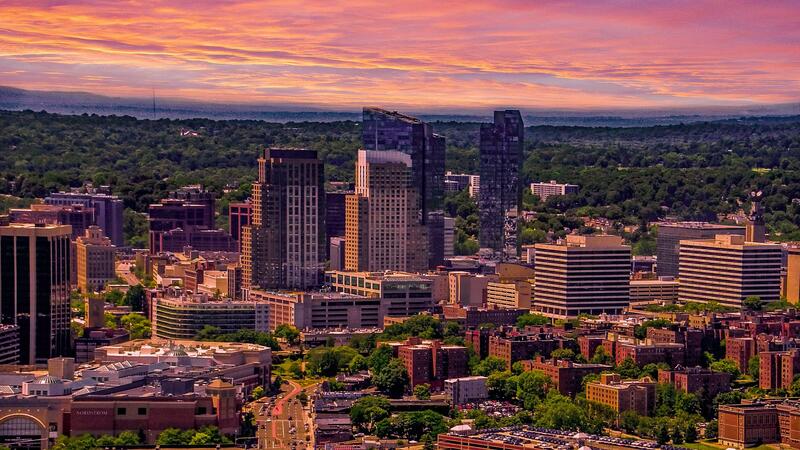 White Plains is more vibrant than ever! There is always something exciting to do or see. Whether it is taking in a show, enjoying an outdoor festival, attending a community class, or simply hanging out and enjoying White Plains’s unique culture. It is the people that make White Plains special. This is a place to work, live and call home.